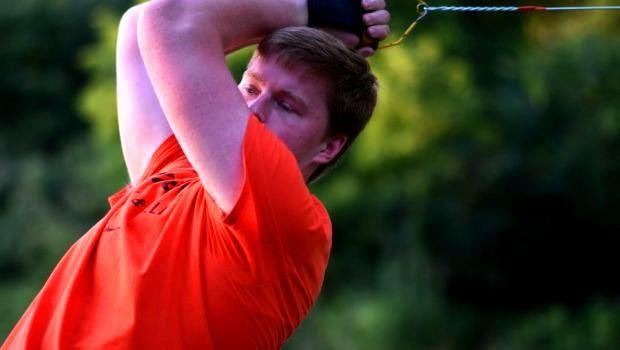 Former Barrington standout and Princeton freshman Adam Kelly finished eighth overall in the hammer at the IAAF World U20 Championships. Inside Zawisza Stadium in Bydgoszcz, Poland, Kelly tossed a personal best of 73.17 meters for the 6 kg. hammer (or 240 feet). Recent Barrington grad Bobby Colantonio placed 12th in the field with a distance of 69.23m (227-1).